We're a family owned & operated Houston, TX steam cleaning company. We may not be as big as the other guys, but after 10 years in service, we know how to provide the best carpet cleaning imaginable. We use the best truck mounted steam cleaning equipment on the market to ensure the best job possible is provided. We take pride in our quality and commitment to providing the best steam cleaning service possible. Our prices may be lower, but our quality is top notch. We've cleaned thousands of homes and businesses all over the Houston and surrounding areas. 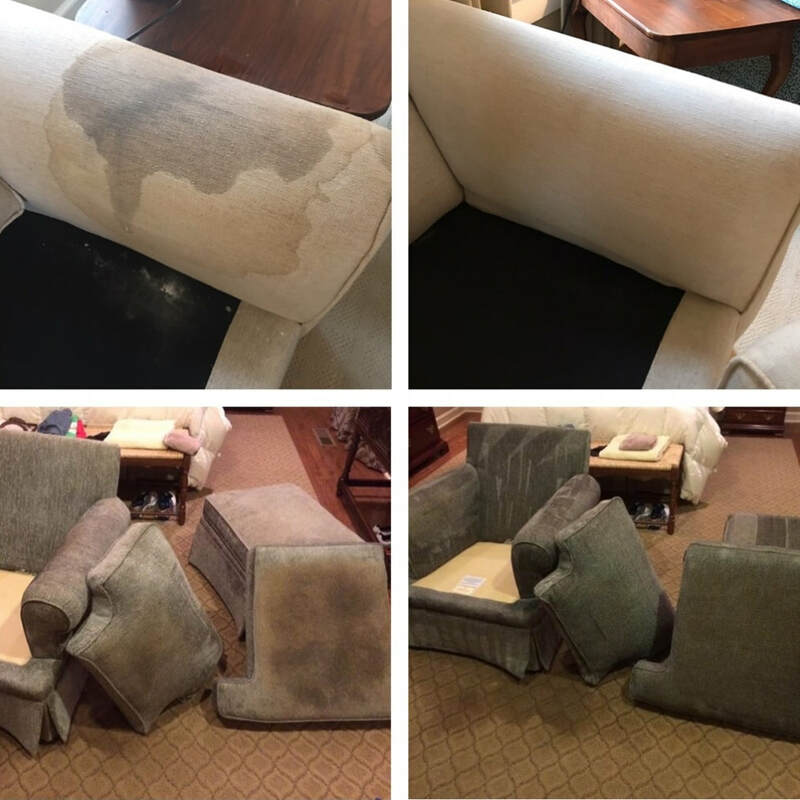 If you're not happy with your carpet, tile & grout or upholstery steam cleaning service, then we'll make it right. M2C Texas Carpet Care does much more than simply clean your carpets, we build a relationship based on honest work and a top quality job. 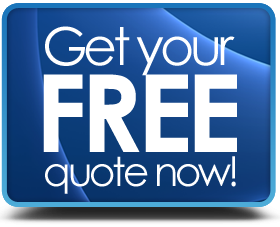 If you're looking for the number one Clear Lake, Deer Park, Pasadena or La Porte carpet steam cleaning company, then search no more. We are a carpet care provider that concentrates on quality and customer satisfaction. We do our best every time in hopes of future business and friendly references. As a family owned company, we know the value of each and every client no matter how big, or small the job is. That makes every client our top priority! We offer top quality local service, and around your schedule! Carpet cleaning is an important part of your homes beauty, not to mention the most expensive piece of furniture you may ever own! Having them steam cleaned regularly will help keep the fibers looking vibrant, and beautiful! Having clean floors may even benefit your health. 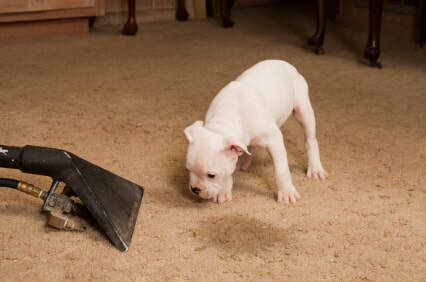 There are many different reasons why you should have your carpets steamed at least once or twice a year. May help reduce indoor allergens since most debris from outside ends up deep within your carpets. Kills germs and bacteria caused by sugary drinks or spills. Removes odors caused by urine or other pets stains. May prevent mildew and mold caused by water spills or leaks. When you have your carpets cleaned by our family, you will not be unsatisfied! We strive for excellence and always make sure our clients are happy no matter what! That’s really what sets M2C Carpet Care apart from the rest of the industry! Our customer service is top notch. We take input from every one of our clients very seriously and reflect on that to learn what we can. Our well trained carpet cleaning and upholstery family will do everything in our power to make your experience as comfortable as possible. This is just a small example of how our company strives to make your Clear Lake TX carpet cleaning experience hassle free! We have a multi-step cleaning process on every cleaning we do. (Carpet, upholstery, tile, ETC) The steps vary depending on your floors situation.